July 13, 2012 / M.E. My cousin, Stephen, is an adventurer. He’s gone to Siberia in the middle of winter, voyaged through China’s ancient cities, walked the old streets of Russia and spent numerous trips spending time with family in Sicily. His newest venture is something a little bit different but just as interesting. 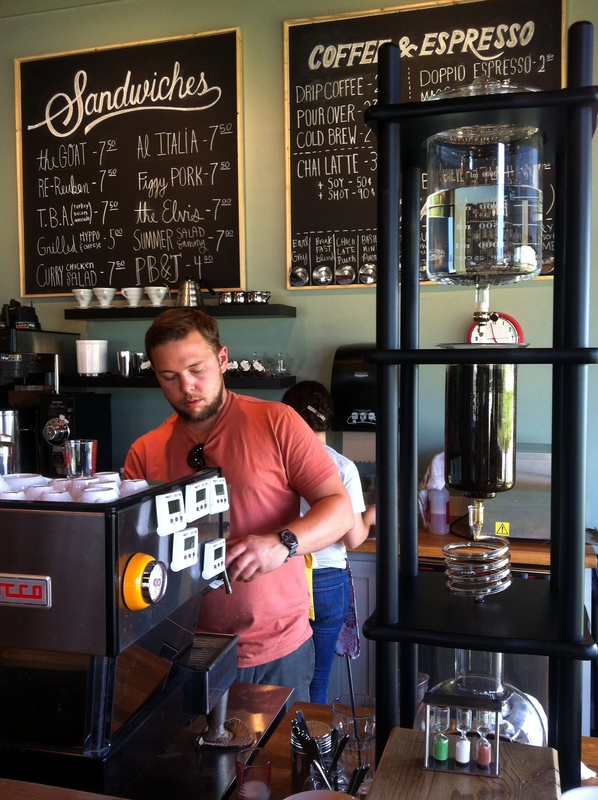 Stephen recently opened his new cafe, The Hyppo Cafe, along the 312 Bridge in St. Augustine, Florida. A couple of days before I left for our sailing adventure up north, I was able to visit the Hyppo Cafe to see what the cafe had to offer. The interior is original in itself with recycled church pews used as booths, framed art on the walls of old Florida and paintings by local artists. The menu is listed out on chalkboards above the counter with descriptions of all of the delectable selections in an easy-to-read format. Leather chairs beckon customers to lounge around awhile and enjoy their tea or coffee while reading a book or working on the computer. 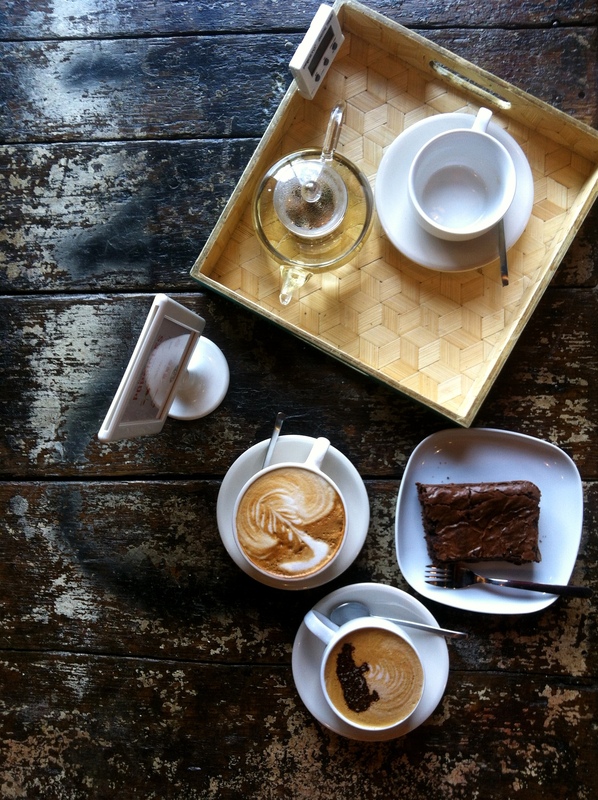 The Hyppo Cafe serves an assortment of sandwiches and baked goods, as well as coffee, tea and espresso. 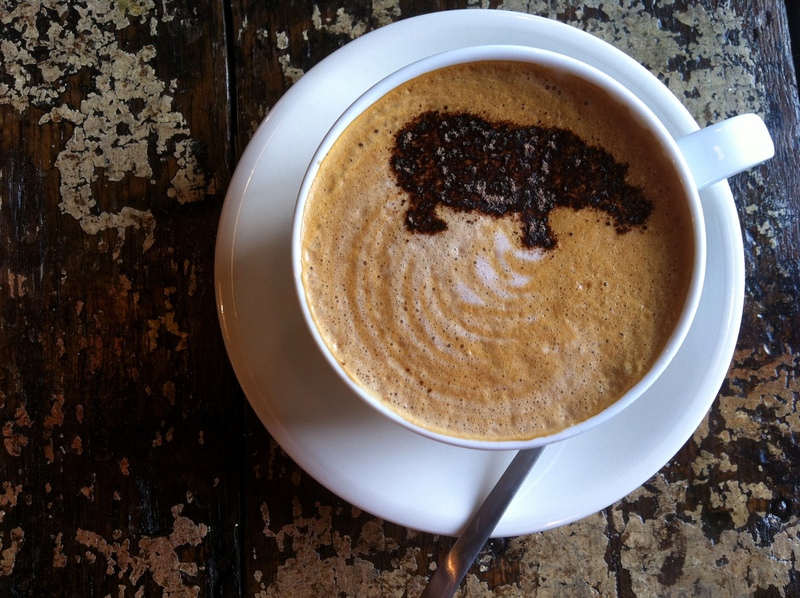 I ordered a cappuccino and was thrilled when it came out with a hippo glazed over the steamed milk! 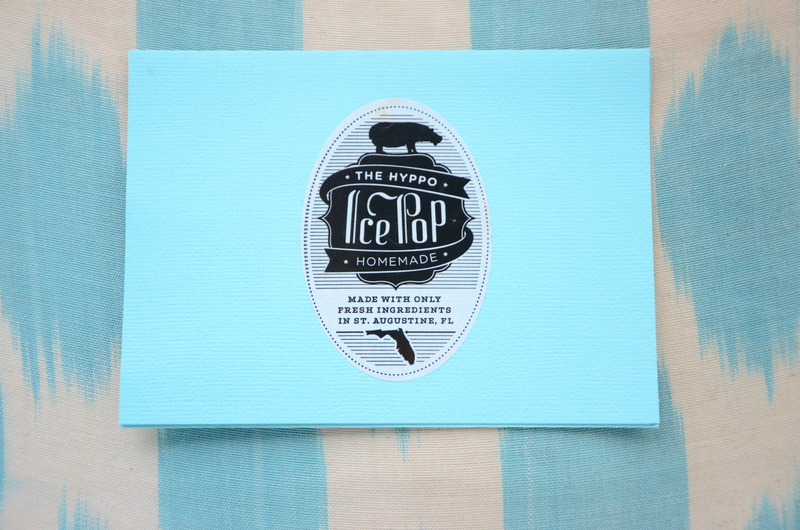 However, perhaps the most popular item that entices customers are the Hyppo paletas. 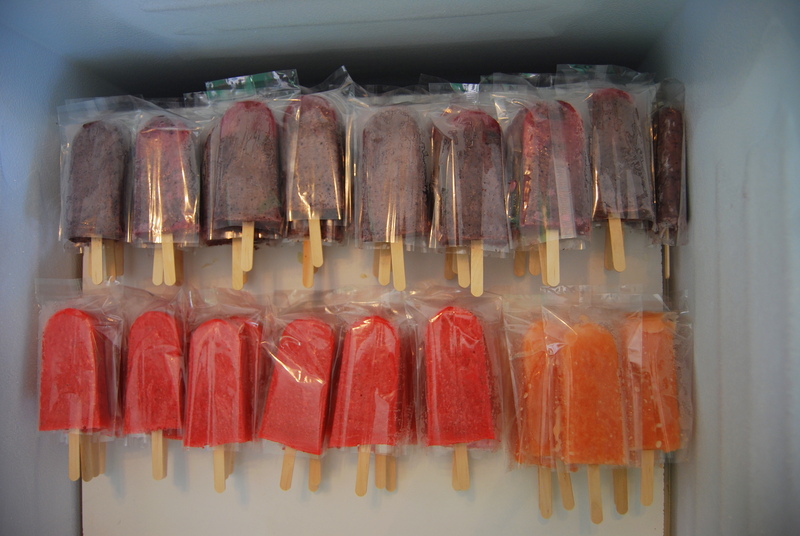 In 2010, Stephen opened his first store, a paleta shop called, The Hyppo. In Spanish, paleta means popsicle but the Hyppo popsicles aren’t anything like what you would buy in a store. Made with fresh fruit and spices, these cold treats are delicious with unique flavors. Paleta flavor choices include: Cucumber Lemon Mint, Blueberry Cinnamon and Avocado Cream but are subject to change depending on the season. With such an original concept, it’s no surprise that The Hyppo was listed in Conde Naste Traveler’s December 2011 edition as a place to stop on a Florida road trip. 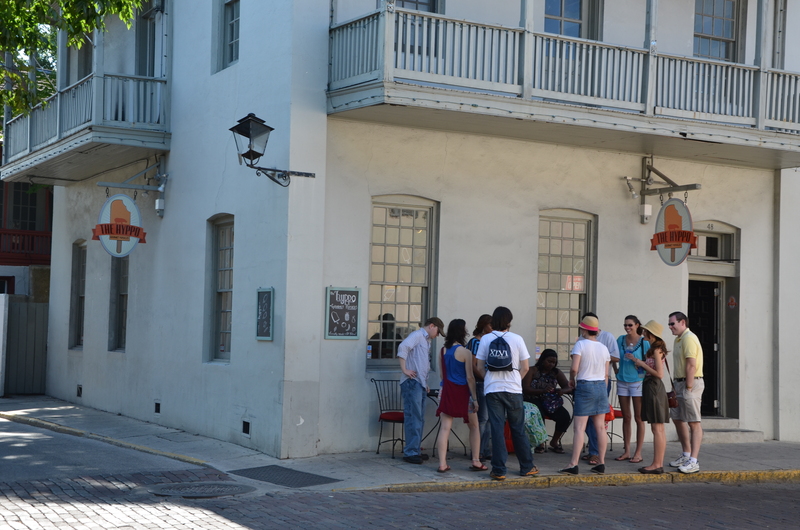 Whether you live in St. Augustine or you’re just visiting, make The Hyppo a priority on your list and you’ll feel like you’ve been on an adventure yourself after the experience. 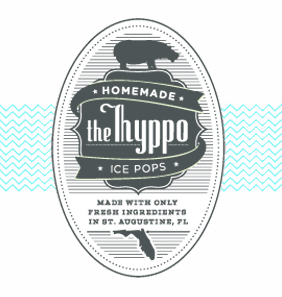 The Hyppo Paleta Shop is located at 48 Charlotte Street in downtown St. Augustine, Florida and The Hyppo Cafe is located at 1765 Tree Boulevard, Suite 5, off of the 312 Bridge in St. Augustine, Florida. Stay safe on your travels!